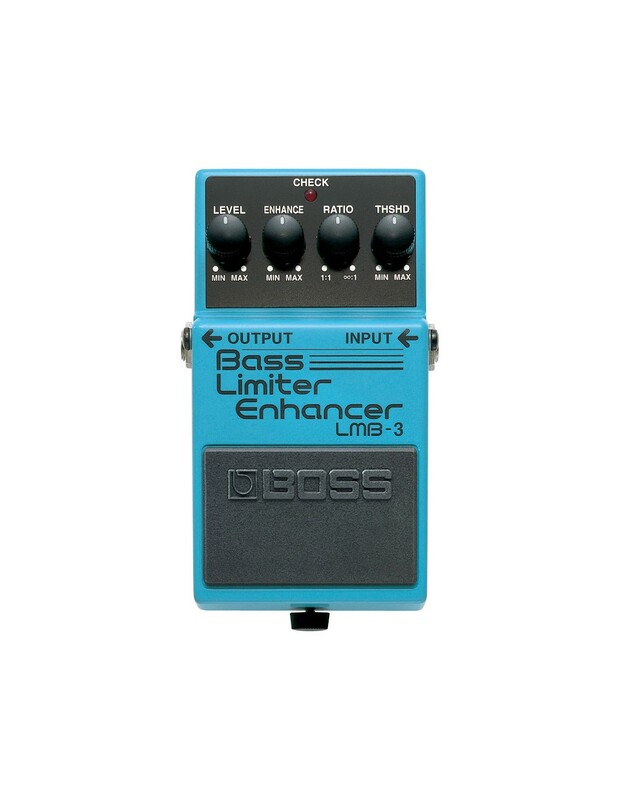 The BOSS LMB-3 Bass Limiter/Enhancer lets you dynamically highlight differences between your gentlest and hardest playing. Its simple effect pedal layout makes it easy to control your sound. The LMB-3 is a great option for slap players as it allows you to eliminate harsh buzzes and ear-splitting pops while simultaneously increasing your presence in the mix. 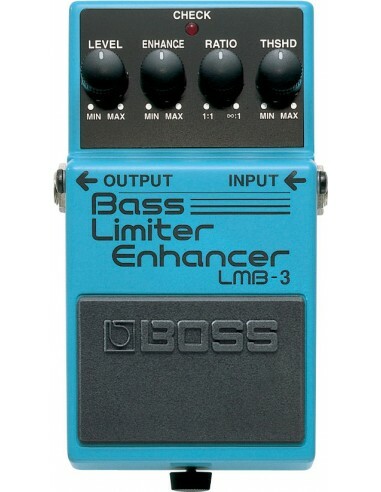 What's more, BOSS have put the LMB-3 Bass Limiter/Enhancer in the familiar robust casing we expect from all BOSS effects pedals. Weight: 0.4 kg 1 lbs.